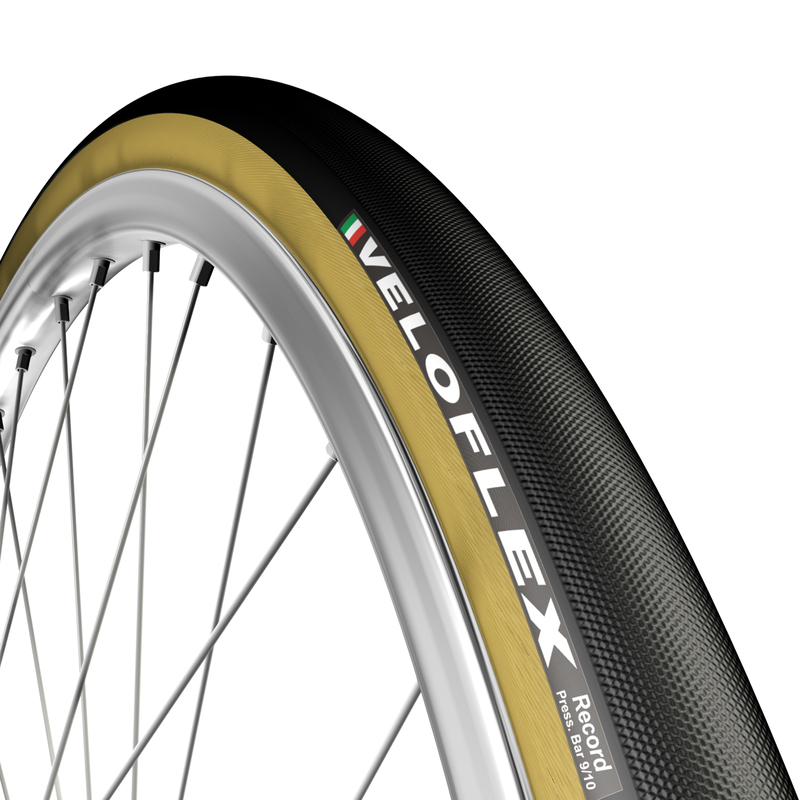 A tubular created to beat all the records thanks to its feather-light weight, outstanding grip and cornering stability. The full satin tread pattern will push you to the extreme while cornering without never losing traction and control. The 350 TPI corespun will grant the best available weight, resistance and comfort. Indicated for time trial and track competitions.